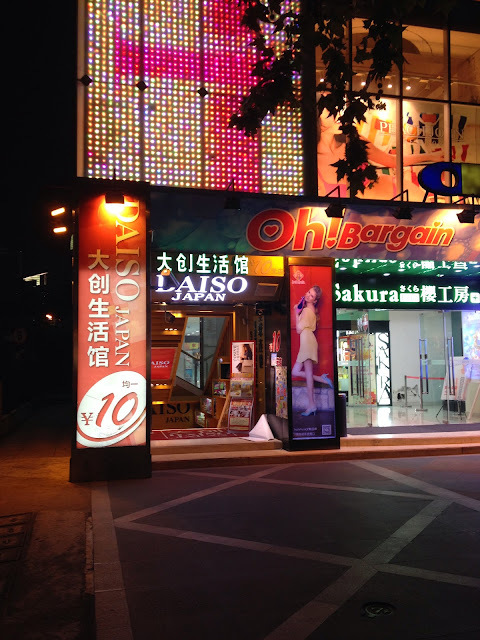 My Wandering Life: Oh Daiso! 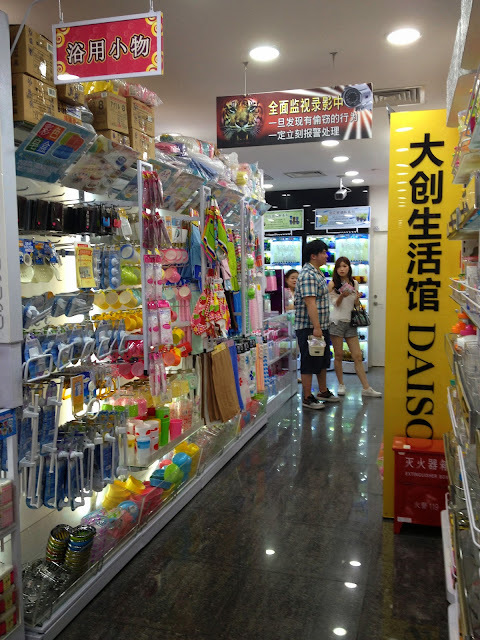 I recently read somewhere online that there is a Daiso store in Shanghai. 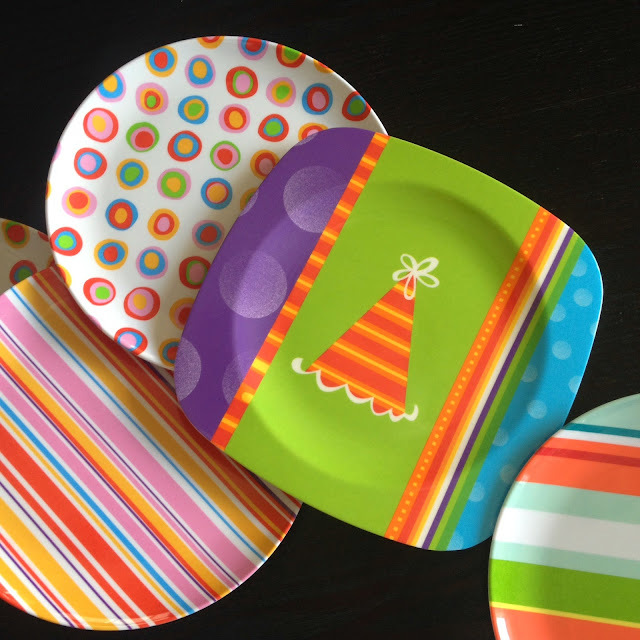 Daiso is basically a Japanese dollar store. Our community in Los Angeles is home to many Japanese dollar stores, but I never visited a Daiso. In Macau however, Daiso was my favorite place to find all the stuff I didn't know I needed! There was a small one in Taipa and a huge one on the Macau peninsula. I frequented both regularly. And of course they can be found all over Japan. Tonight Michael and I left the boys home with pizza and crossed the river for some fun in Puxi. We tried out a new restaurant, and then wandered around the Former French Concession area for about an hour and a half in our quest to spend more time away from the "America Town" area further inland on our side of the river. At one point during our stroll, I looked up to see the Daiso storefront, and we quickly crossed the street and took a flight of stairs down to the basement which held all the amazing products I have missed since leaving Japan and Macau, and even Los Angeles. Everything in the store is 10 RMB, close to a buck fifty. I think I showed pretty good restraint considering how everything in the shop was just so darned cute! We're saving up funds for something big in September, so I limited myself to only getting things I have a use for now. I have an art project ready to get started with one of my purchases. Can't hardly wait! Yes the girls and I love Diaso. They have a s2-story one in Vancouver and opened a large one in Union City! So close to home!